Michael Valone excels in two areas, Time On Feet and Time in our Hearts. 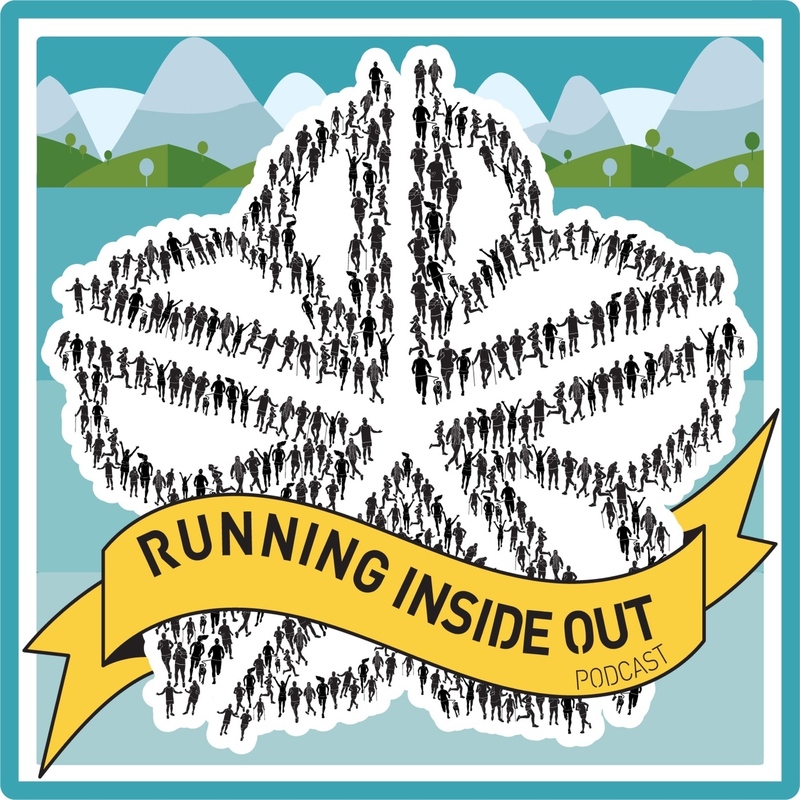 In this episode, he shares the many reasons why he is deeply in love with the Rochester trail running community. 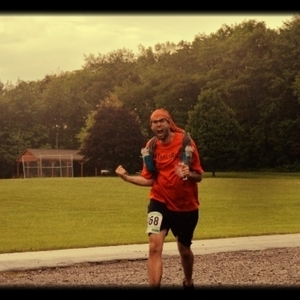 Mike has run some of the toughest races in the area often finishing long after the fanfare has subsided... and his finishes subsequently became fanfare of their own. After a long day on the trails, he always has something nice to say, a joke to crack and a great story share.